NO Hassle Pricing. 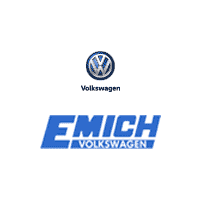 Emich Volkswagen strives to provide an efficient and transparent purchase process. 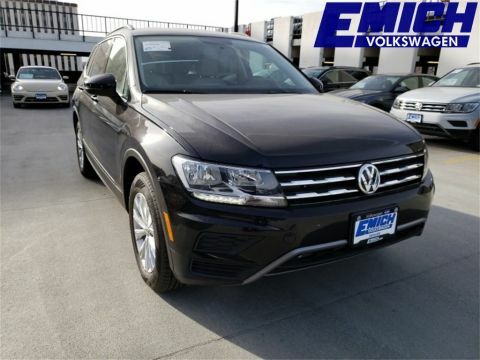 All of our new and pre-owned vehicles are priced aggressively to the local and regional market using advanced software that analyzes and adjusts our prices daily. This means that all of our customers will receive a great deal with no haggling necessary. Some model pricing cannot be combined with special APR i.e. 0%. 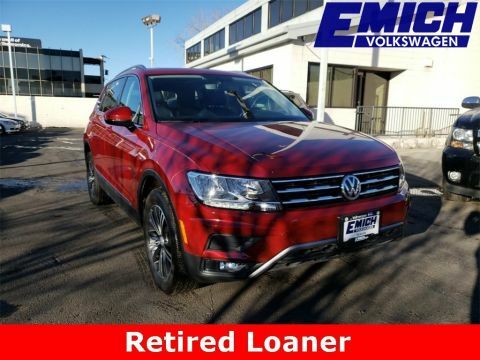 Stock numbers starting with ‘D’ are previous service loaners with approximately 5,000 miles that qualify for all new vehicle incentives, including leasing. Clean CARFAX. Former Service Loaner w/ Kessy-Keyless Entry w/Push Button Start, Bluetooth, Autonomous Emergency Braking, Apple CarPlay/Android Auto, Rearview Camera, Active Cruise Control, AM/FM radio: SiriusXM, Blind spot sensor: Blind Spot Monitor warning, Heated front seats, Navigation System, Power driver seat, Power Liftgate, Power moonroof, Rearview Camera, Wheels: 19" Trenton Alloy. Recent Arrival! Odometer is 3562 miles below market average! Denver, Aurora, Littleton, Lakewood, Boulder, Colorado Dealer. Contact us today for your Volkswagen automotive needs. From new, certified and used car sales, to finance, and auto repair, parts and accessories. 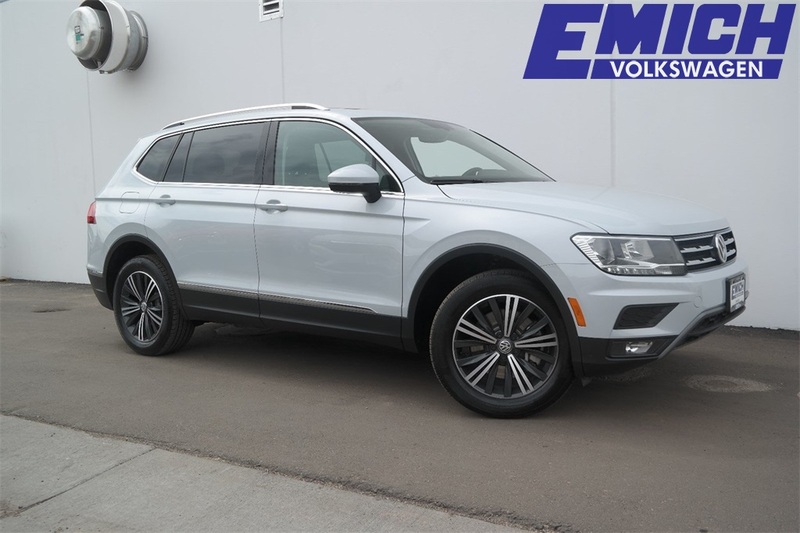 We are here to be your Colorado VW solution.